Part 2 covered the desperate fight Tchaikovsky had against his sexual orientation. We now cover the one woman that the composer deeply loved and might have well have caused him to change. The most meaningful relationship Tchaikovsky ever had with a woman was with his patroness, Madam Nadezhda von Meck. There are varying accounts of her in my research material. While the various books about this relationship states they were platonic and never even met each other personally for a conversation (which would seem odd), a movie produced by HBO in 1986 shows a romantic connection. That movie, Tchaikovsky, starring Richard Chamberlain as the composer, shows a distressed young man, obviously a homosexual lover, confronting Tchaikovsky about their relationship when Madam von Meck walks in. Her eyes revealed her reaction of shock, then, she began to laugh almost hysterically. This is the only source that shows him in a defined relationship with another man. Whether this is fact or fiction we do not know. However it would seem logical that eventually somebody would see what really was going on. And Tchaikovsky did write a symphony for Madam von Meck, The Symphony No. 4 in F Minor, which he referred to as "our symphony." Here is the program guide to this work in the composer's own words to Madam von Meck: "The introduction is the kernel, the chief thought of the whole symphony." he wrote. "This is Destiny, the fatal power which prevents an impetus toward happiness from reaching its goal, which jealously watches that peace and comfort be not full and cloudless. This might is overpowering and invincible. There is nothing to do but to resign to fatal brooding." The symphony opens with the main theme which grows in passion and torment. Then Tchaikovsky's interpretation follows: "It is better to turn from the realities and to lull ones self in dreams. Oh joy! What a sweet and tender dream. 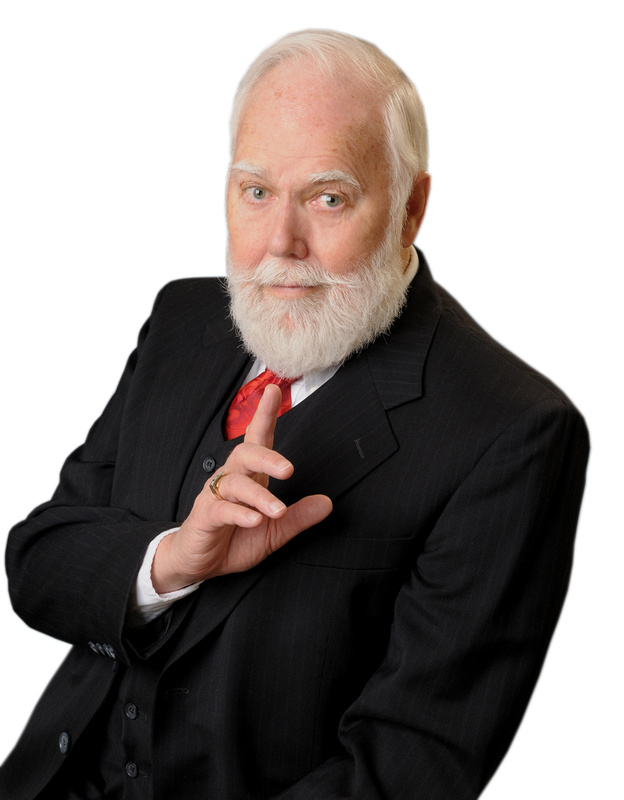 Some benevolent, radiant human image floats by and beckons to me. The importunate first theme of the allegro is now heard far off and now the soul is wholly en-wrapped with dreams. All that is gloomy and cheerless is forgotten. Happiness! Happiness! Happiness! No, they are only dreams, and fate dispels them. There is no port. Sail this ocean until it absorbs you and swallows you in its depth." 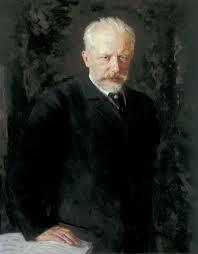 The second movement which, with only a slight touch of brightness in the midst of sadness, brought these words from Tchaikovsky: "One regrets the past and there is no desire to begin life anew." The third movement paints a bland intoxication that is neither joyous or sad. The finale builds with a tempestuous theme, returns to the opening stormy subject which allows a full orchestra to come in to try and generate some optimism. Madam von Meck discontinued her financial support after 13 years, stating that she had financial reversal, which was not true. Tchaikovsky was crushed, especially when he learned that she had not told him the truth. One resource thinks it was because that she learned of his homosexuality and another states that she was dying of tuberculosis and did not want him to know. Whatever the cause, it still is evident that there must have been some kind of physical relationship between them. When he married Antonina Miliukove, Madam von Meck could not hide her displeasure. When the divorce took place shortly after the marriage, Madam von Meck not only was relieved but she increased his annual stipend. In any case, the bond between them was strong. So much so that on his death-bed, Tchaikovsky kept calling her name, and three months after the composer died, Madam von Meck died. Studying Tchaikovsky's superb music and the unbridled passions that it brought forth, I have come to the conclusion that had he not suffered, had he not had the constant demons to battle that tormented him night and day, we would never have even known his name. Music that comes from the heart, from the guts, from the depths of pain is far more powerful than any expertly constructed work. He paid a heavy price for his art, but it was the art that kept him going and gave him reason to live. And his own writings, mostly those entries in his diaries, dispel any doubt that his driving force in his compositions came from his inner struggles. Yes, life imitates art. But again, art does indeed imitate life. Tchaikovsky's unbearable torment left us a legacy of the world's most unforgettable music. No other musician has been able to duplicate him, simply because no other musician had the experiences and heartaches Tchaikovsky had, nor the tender heart that made him so super-sensitive that he could feel emotions more than most, and would allow that heart to mirror his passions musically. I do find it intriguing that, considering the exuberance, intensity and pessimism in much of his music, and his own melancholia, Tchaikovsky did not really like to listen to Wagner's works...because, he said, he found them...."too depressing."